I am very pleased to be able to notify you of another ‘free seminar’, which will be held on Friday 11th May 2007. Our speaker is Chris Read, from Kirklees Metropolitan Council, The winning team in the IRRV performance awards ‘Excellence in Customer Care’ category. No doubt with this award under their belt Chris can give us details of what his team have achieved and undertaken to bring their customer service up to such a commendable level. Kirklees are also leading the way in offering a pension reduction scheme for council tax payers and Chris will give us an update on how this project is working and the pros and cons of offering and administering such a scheme. This is an opportunity to hear from someone who has dealt with customer care in a winning way and also is heading a team willing to be trail blazers within the provision of the council tax service. Chris will share his experiences with us and give us tips on how we can all improve our customers’ experience when they contact us. It is also a chance to understand some of the pointers that we need to consider if we are intending to offer different schemes for pensioners. By its very nature, the customer services aspect of this presentation will also be relevant and inclusive of services other than Revenues and Benefits. The venue is the Council Chamber at South Norfolk District Council based in Long Stratton and the seminar will start at 9.30am. We will also be providing a free breakfast in the canteen at South Norfolk Council and this will be available from 8.30am. I would be grateful if you could let Tanya Tilford know if you are planning to attend and whether or not you require a breakfast voucher. Tanya can be contacted on the link below. A location map is accesible through the link below. I look forward to seeing you there on the 11th May 2007. The IRRV East Anglian Association are running a Behaviour Change seminar on 13 September 2016 at 10:30am at Breckland District Council's offices in Thetford. The course will run at Breckland House in Thetford. For more details please see our Education pages. The IRRV East Association AGM is taking place on 3 July 2015 at ST John's College, Cambridge, The AGM is FREE to IRRV members with a £20 charge for non members. Our guest speakers will be David Magor, IRRV Chief Executive and Kevin Stewart, IRRV President. The meeting will be followed by a finger buffet and an optional tour of the College. The IRRV East Anglian Association is pleased to annouce its next seminar will be held on Friday 15 September 2017 at Breckland District Council's offices in Thetford. The Association is pleased to annouce the date for the next seminar is 29 April 2016. Cain Ormondroyd, a barrister at the Francis Taylor Building, has agreed to speak on ‘Business Rates Avoidance’ and Gary Watson will speak on ‘The discretionary powers a billing authority has to award relief’. Jon Bestow IRRV Registrar and Chief Clerk to the VTS will run a session on the new VTS. More details will appear here. *Update* This is now a half day session starting at 9.30am - Breakfast is available from 8.30am! 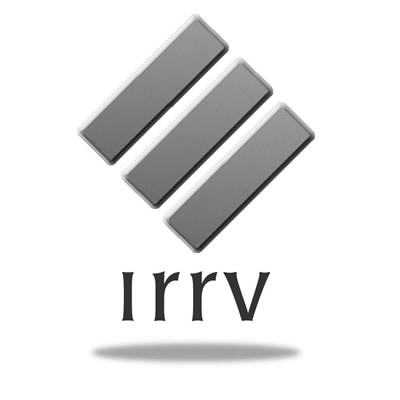 The IRRV East Anglian Association would like to invite you to the next meeting on Wednesday 5th March at 10.45 for 11.00 am to be held at Breckland District Council � Breckland House, St Nicholas Street, Thetford, Norfolk, IP24 1BT. Certificate presentation for successful exam students! Bob Trahern, IRRV President, will be at South Norfolk District Council on 27.11.07 to present certificates to successful exam students. The East Anglian Association sends its congratulations to all students who were successful in the June 2007 exam session at all levels! The next Seminar and Executive Meeting will be held in October 2011. The topic will be Localising Support for Council Tax. The East Anglian Association of the IRRV have pleasure in announcing the details for their AGM which will be held in the Horatio Suite at Great Yarmouth Race Course on 1 July 2010. The IRRV East Anglian Association is holding a seminar on 9 December 2011 on the Government's proposals for Localised Council Tax Support and the proposed council tax and NNDR changes. This seminar will be held on 9 December 2011 at 10.30am at South Norfolk District Council’s Offices at Long Stratton and will last approximately 2 hours. It is open to IRRV members and non members alike and is FREE. The IRRV East Anglian Assoication is pleased to annouce a one day course on Claimants from Overseas. The course has been arranged through HBInfo and will be delivered by Andy Thurman. PLaces are very limited so early booking is advisable. More information is available on our Education Pages. *Update* Meeting for 25 May now includes 2 speakers and breakfast! 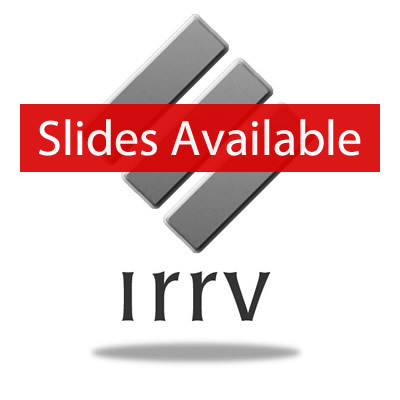 The IRRV East Anglian Association are holding a seminar on Wednesday 28th January 2015 at 10.45am. The seminar will take place at Breckland District Council Offices, Breckland House, St Nicholas Street, Thetford, Norfolk IP24 1BT. The speakers will be the Revenues Team of the Year 2014 Winners from Chelmsford. The meeting is FREE of charge and is open to members and non members. The IRRV East Anglian Association is pleased to announce it is hosting a one day couse on Housing Benefit for Students. More details are available here. The IRRV East Anglian Association is holding its AGM on 1 July 2010 at Great Yarmouth Racecourse. Follow the link to our Meetings pages to find out how to join us for the meeting, lunch and a great afternoon's racing! The association is running courses on two consecutive days - 21 and 22 July 2015 9.30am to 4.15pm. Cost - £100 + VAT per delegate (lunch included). Book 3 places get the 4th half price! 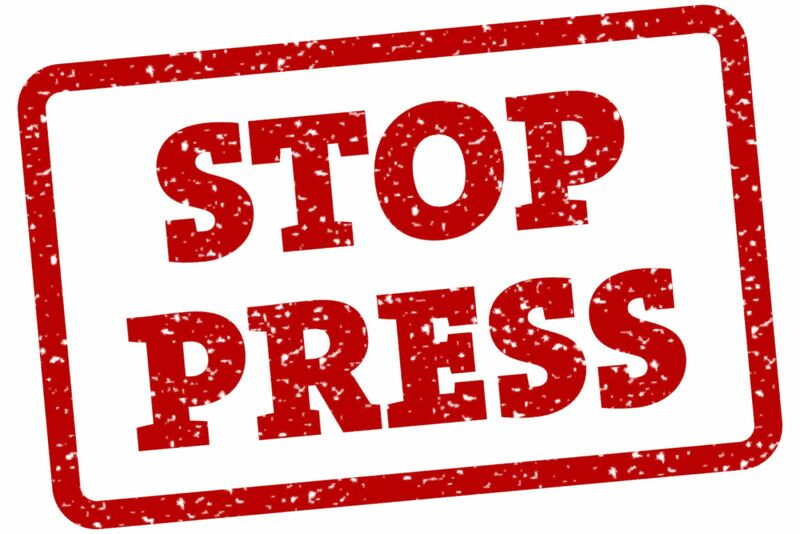 Stop Press- AGM Announced! Free Event! The Association is very pleased to be able to notify you of one of our well received �free seminars�, which will be held on Monday 23rd June 2008 at 2pm. ***New*** Handling Difficult Phone Calls training announced! The IRRV East Anglian Association, in partnership with Rossendales, is offering a half day training session on Handling Difficult Phone Calls on 19.10.2012. The IRRV East Anglian Association is running a one day Effective debt Collection course on Friday 9 March 2018. For more information please click here. The slides from Emma Pheby's presentation are avaiable here. The 2010/2011 Programme of Events has been announced and more details will follow on these pages. 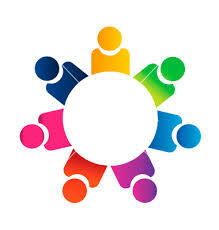 The IRRV East Anglian Association AGM will take place on 4 July 2013 at Lotus Racing Headquaters, Hethel, Norfolk. Due to demand this event is limited to IRRV members but is FREE as part of your Membership. Andrew Hobley from the Local Government Ombudsman will be speaking on Local Taxation and issues with time for questions. The IRRV East Anglian Association Quiz is on 20 October! Introduction to Business Rates Course Announced! The IRRV East Anglian Association would like to invite you to the next meeting on Wednesday 5th March at 10.45 for 11.00 am to be held at Breckland District Council – Breckland House, St Nicholas Street, Thetford, Norfolk, IP24 1BT. The IRRV East Anglian Association is pleased to annouce a half day workshop duitable for officers who may face challenge on Rates Avoidance cases at the Magistrates Court. For more information please click here to go to our Education pages. I am very pleased to be able to notify you of another �free seminar�, which will be held on Friday 1st February 2008. In October 2007, the City of Lincoln Council was triumphant in the IRRV Performance Awards winning the prestigious Revenues Team of the Year award. Our speaker will be James McKillop. One day training courses for 2010 announced! The East Anglian Association's training programme for 2010 has been announced. Further details are available via the link below. The slides from David Magor and Ian Ferguson's presentation at the IRRV East Anglian Association's AGM on 30 June 2017 are now available here. Education and Training - is there anything you would like included? Our training courses are designed to meet the training needs of local authorities in the East Anglia region. Are there any courses you would like added to our training programme? The slides from Gary Watson's Presentation on 15 December 2017 are now available here. This course is designed for NNDR Officers and Managers. Gordon Heath will be delivering a training session on the issues to be considering with the forthcoming changes to Business Rates. The ever popular 'How To Improve Your Collection Rates' course will run again on 10 May 2013 at South Norfolk District Council. Follow the link below to book your place! The IRRV East Anglian Association is hosting the popular Introduction to Council Tax course on 21 June 2013 at South Norfolk District Council's offices in Long Stratton. The East Anglian Association are pleased to announce this year's round of Local Taxation training courses, run by Gary Watson. All Executive Members - please note that the next Executive Meeting will be on 11 August 2011 at 12.45pm at Broadland District Council directly before the talk from Paul Howarth. Jonathon Bottomer from the DWP will be our guest speaker again on Monday 9 December 2013. The seminar will be held at Breckland Council's offices in Thetford and start at 10.30am. The East Anglian Association of the IRRV is running a one day course entitled 'Local Housing Allowance' at South Norfolk District Council in Long Stratton, Norfolk on Thursday 28 February 2008. New Benefits training course announced! The Programme of Events will now be regularly updated to reflect forthcoming changes. Seminars will run roughly every 8 weeks. Keep an eye out on the News and Meetings Pages for details of the next event! Results of the hotly fought IRRV East Anglian Association Annual Quiz!!! The IRRV East Anglian Association held its annual quiz at the Oaklands Hotel, Norwich, kindly organised by Amanda Cliff and her team at Broadland District Council. The IRRV maintains a Benevolvent Fund for the benefit of its existing and retired members. 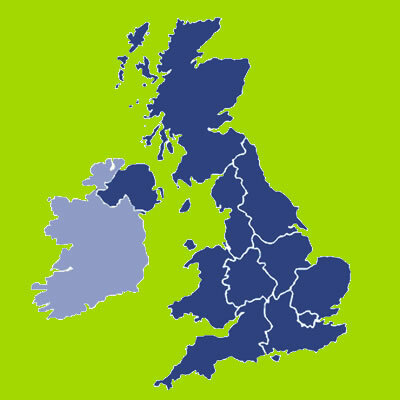 Preparing for Unitary Status or the Status Quo - what next? Really positive feedback was received following on from the successful training course on 14.1.09 - a further course may be arranged so watch this space! Date and Time - to be confirmed. More details will follow here. The IRRV East Anglian Association and CS&A training are pleased to anounce the success of the first session of the IRRV Technician Day Release course. A further free seminar - recent Housing and Council Tax Benefit Commissioners Decisions - will be held on 5 March 2008 at 2pm at South Norfolk District council's offices in Long Stratton.